Our school has an active P.F.A. which is run by our parents and friends at St. Luke's. The objective of the Parents’- Friends’ Association is to provide ‘those extras’ for the benefit and enjoyment of our children. 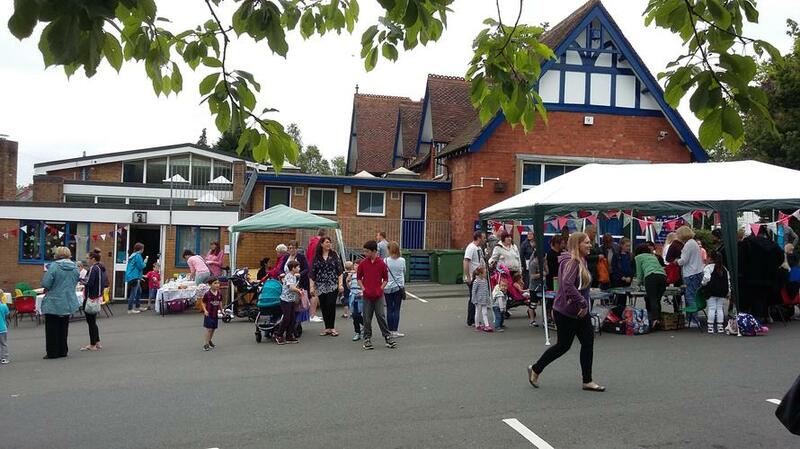 Each year we organise a number of events, such as a Summer Fete, Christmas Fun Night, Discos, Quiz Evening and many exciting experiences for the children. These events have provided funding for our school children in the form of a contribution towards new hall tables and chairs, children's water bottles for use in classrooms, Year 4 leaving presents, foam soap for all toilet facilities - exciting experiences; including visits to school by Zoo Lab, fun creative activities in school and much, much more . . . . . .
We very much hope that you will get involved with our activities/events and enjoy yourself, helping to provide more experiences and facilities for all of our children.